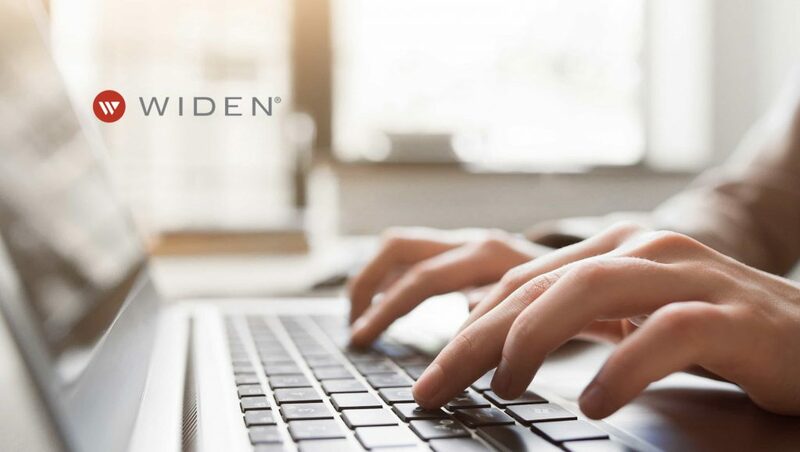 Widen, a leading global provider of Digital Asset Management (DAM) software, has released its second annual Connectivity Report. The Widen 2018 Connectivity Report explores how modern marketing organizations balance the power of technology with the familiarity of the human touch, and the role of connectivity in marketing operations, strategy, and business results. Widen’s team conducted and analyzed 32 phone interviews and 506 online surveys to generate the data. Among many findings in the Widen 2018 Connectivity Report, the company discovered a significant gap between interest in artificial intelligence (AI) and understanding of that technology in marketing departments. The 2018 Connectivity Report found that 86 percent of respondents are not using AI in marketing and creative work, yet, according to a Gallup survey, almost 85 percent of consumers already use AI tools in their personal lives. Thus, the hype for AI hasn’t translated into practical usage in marketing departments. Interestingly, participants gave inconsistent responses about the definitions of AI and machine learning and the differences between them. AI Remains a Sci-Fi Topic for Most Marketers! “The findings on AI, personalization, and scalability are all related,” said Nina Brakel-Schutt, Brand Strategist at Widen. Currently, Widen builds high-performing software that empowers organizations to create compelling, meaningful, and measurable digital experiences. Focused on service and fueled by a global community of users, Widen has the highest customer loyalty in the digital asset management (DAM) industry.